Clothing that is stored in drawers or chests made of cedar tends to absorb the scent of the cedar over time. Sometimes clothes pick up cedar smells because a cedar chip was used in a storage container to ward off insects. 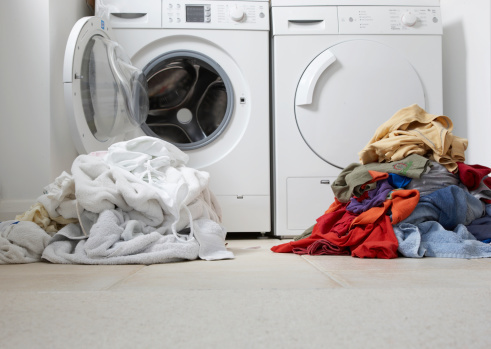 Regular washing alone often does not eliminate this strong odor. Remedy the smell of cedar on your clothing items by using a natural, inexpensive odor-neutralizing product that you may already have right in your home. 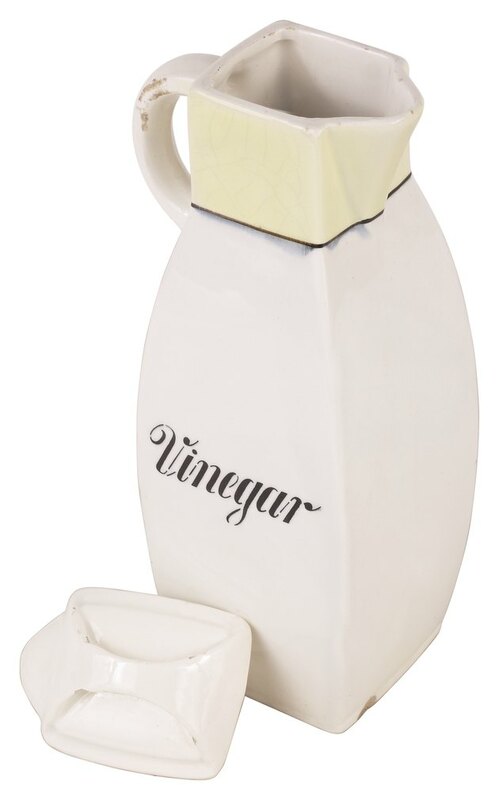 Vinegar is a deodorizer and mild disinfectant. Soak the clothing for 45 minutes in a solution of one part white vinegar to two parts water. Launder the clothing as you normally would, according to the garment's directions. Place the clothing outside in a well-ventilated, sunny area to dry. Air and sunshine also help to remove clothing odors. Why Do People Use a Cedar Chest?